Most of us in the fermenting world know all about kombucha, whether we’ve made it ourselves or just purchase it at our local health food store. What I’ve only recently learned is that kombucha is also great for the skin and makes a wonderful soap! 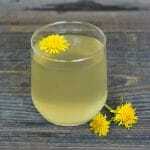 It’s also the perfect way to use up any extra kombucha that you might have sitting around. 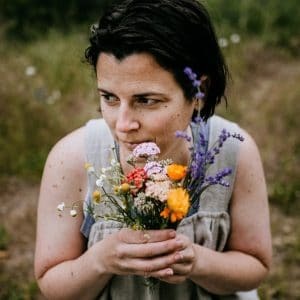 This kombucha soap face bar recipe comes from a brand new book by Kelly Cable of Simple Life Mom called The Natural Soapmaking Book for Beginners. 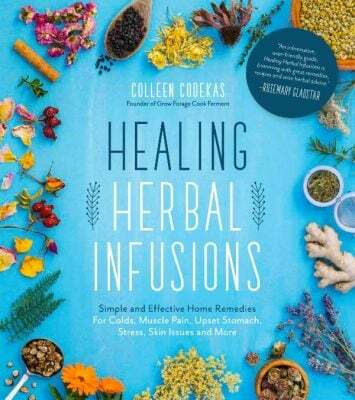 This is an awesome book that is perfect for those of you who want to learn how to make your own natural soap! I love this book! 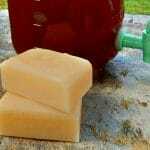 It is full of great natural recipes like this kombucha soap, plus basic information on soapmaking that is geared towards beginners. 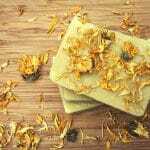 All of the recipes sound wonderful, top on my list to make are Chamomile Tea Soap with Chamomile Flowers, Cederwood and Fir Soap, and Aloe and Nettle Herbal Soap. 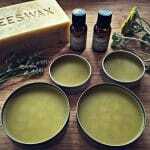 Kelly tells us how to use natural colorants and even has a super cool natural fragrance wheel! 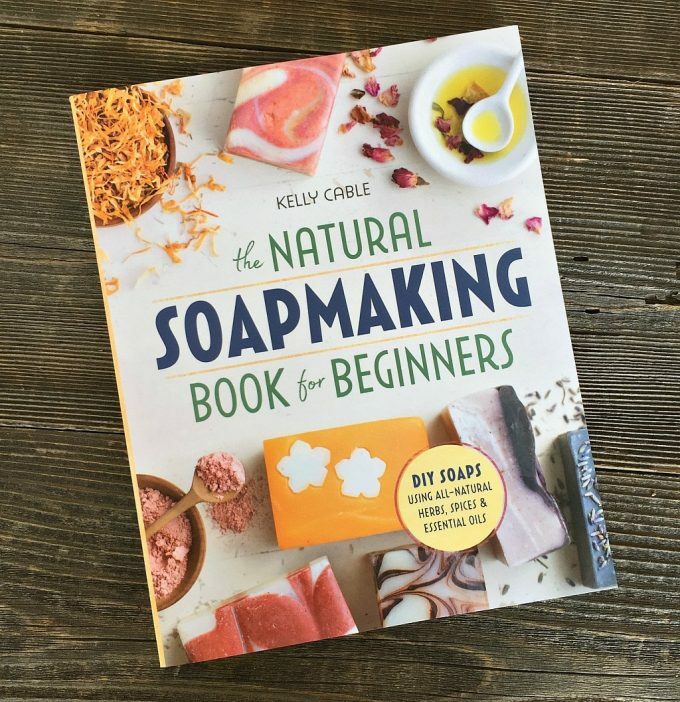 I highly recommend The Natural Soapmaking Book for Beginners! 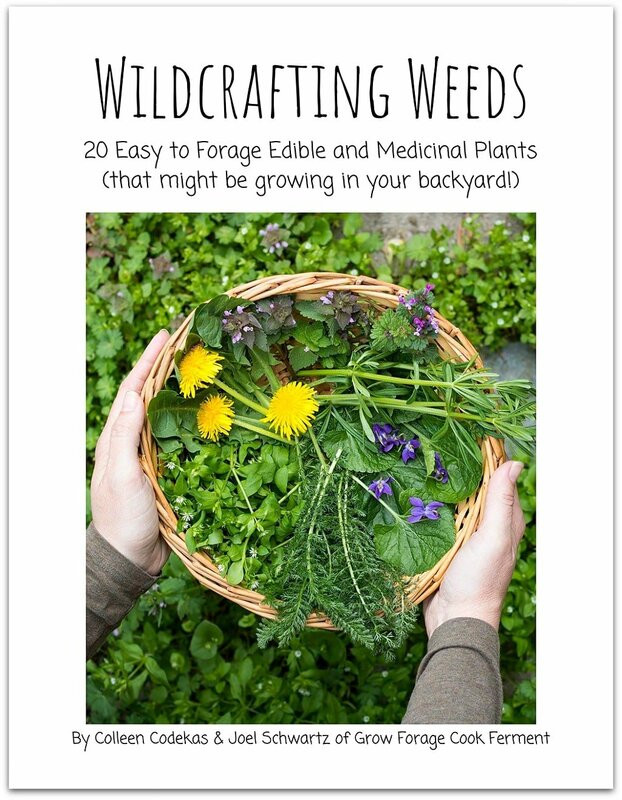 And, for a limited time, if you order the book you’ll get a bunch of super cool bonuses as a thank you from Kelly! This kombucha soap, though… it’s amazing! I think you will love it. 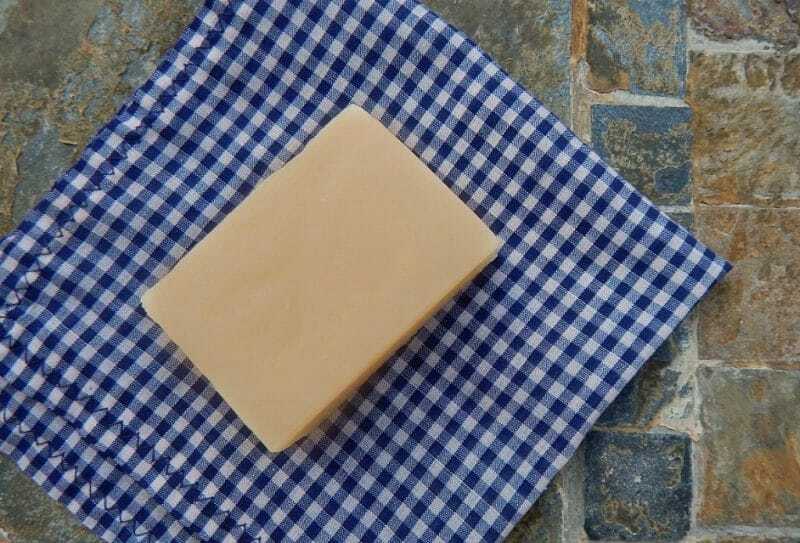 If you want to learn more about how to make your own soap, check out my post on How to Make Soap for Beginners. 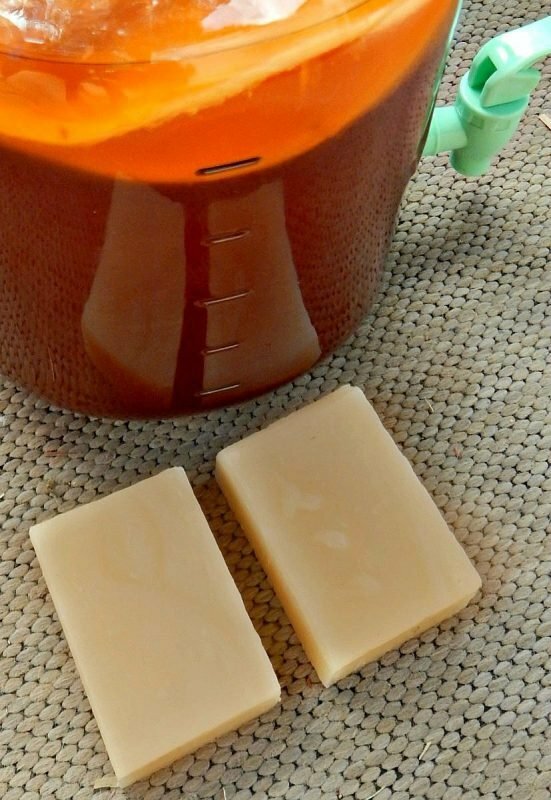 Kombucha is terrific for the skin, so it makes a great addition to homemade soap. 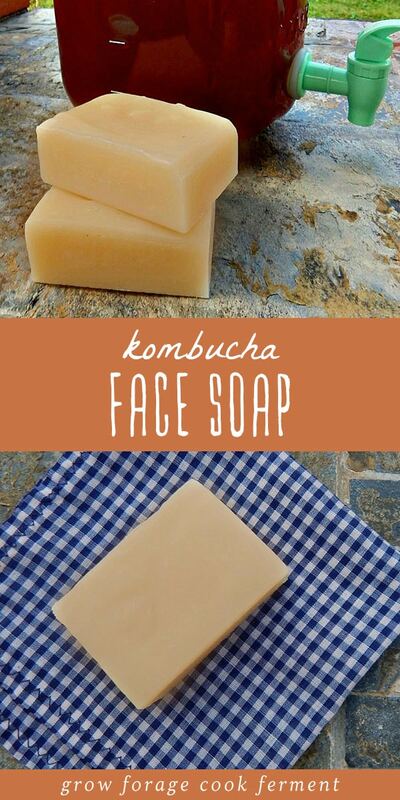 Learn how to make this all natural, healthy kombucha face soap recipe. Safety First! Remember to wear your safety equipment and mix the lye water outside.Tell everyone you live with that where you're working is off limits. `Give yourself enough time to complete the recipe. ` Prep Ahead: Combine water and kombucha and chill in the refrigerator. Heat the Fats/Oils: In a large pot over medium-low heat, combine tallow, coconut oil, olive oil, argan oil, and mango butter. Heat until they are melted and incorporated. 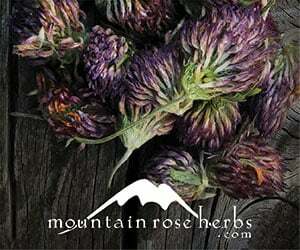 Remove from heat and allow to cool to 100-110°F. Mix the Lye-Water: Put on protective gear including a mask, gloves, and long sleeves. Outside, carefully add the lye crystals to the kombucha water and stir until dissolved. Allow to cool to 100-110°F. If oil or lye water cool at different, you can use a cold or hot water bath in the sink. 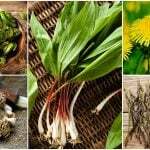 Combine and Bring to Trace: When both oils and lye water are around 100 to 110°F, pour the lye water into the pot of oils. Use a stick blender or hand mixer to mix for 1 to 2 minutes and then let the mixture rest for 4 to 5 minutes. Repeat mixing and resting until light trace. Mold the Soap: Pour the soap mixture into the mold, cover with a lid or parchment paper and insulate with a blanket for 24 hours. 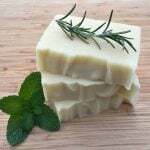 This recipe is from The Natural Soapmaking Book for Beginners by Kelly Cable. 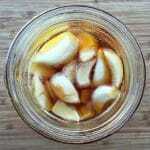 Wouldn’t the heating process of the water and lye kill all the good bacteria in the kombucha? 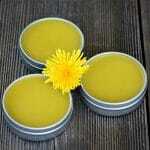 Do you have a vegan friendly alternative to Tallow? It says the kombucha and lye need to cool, but doesn’t talk about heating it, could you elaborate on this step? Thanks, I can’t wait to try it! 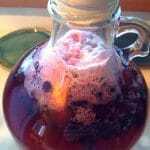 The addition of liquid (kombucha in this case) to lye causes a reaction that creates heat. If I understand you correctly, what you are saying is that you can simply replace some or all of the water in any soap recipe with kombucha? So…. If the kombucha water needs to cool, I’d assume that we’re supposed to heat it before adding the lye? 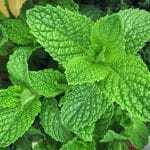 What is the benefit of premixing and chilling the two ingredients? No… The addition of liquid (kombucha in this case) to lye causes a reaction that creates heat. 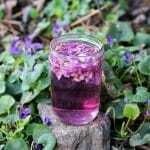 Has anyone used Kombucha in a melt and pour? Too scared to make cold process without lessons. My friend has with no problems – same idea of replacing some or all of the water with kombucha. HI there, could you tell me if there is a replacement I could use for the Tallow? 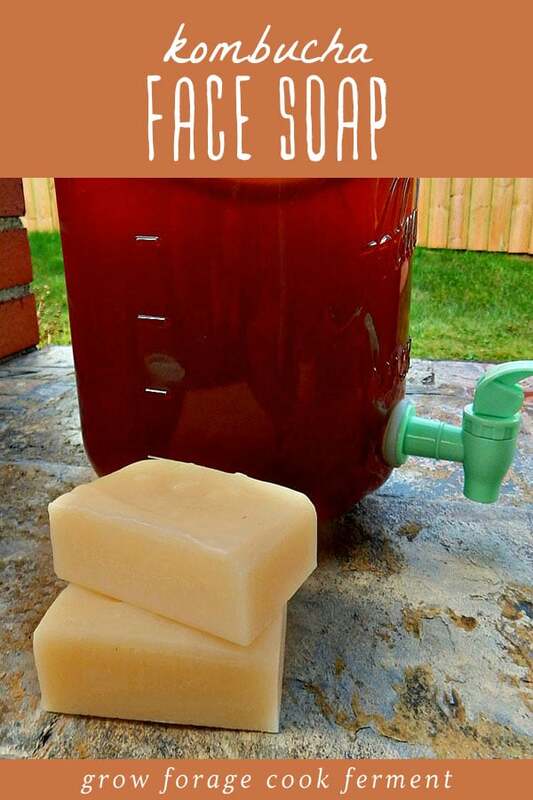 You can replace it with lard or babassu, but you’ll need to check your lye amounts on a lye calculator by plugging the recipe in (soapcalc.net has one I love). 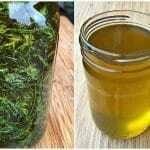 Lard usually doesn’t change it much, but different oils will almost always change the lye requirements. You say keep mixing and resting until a light trace. A light trace of what? 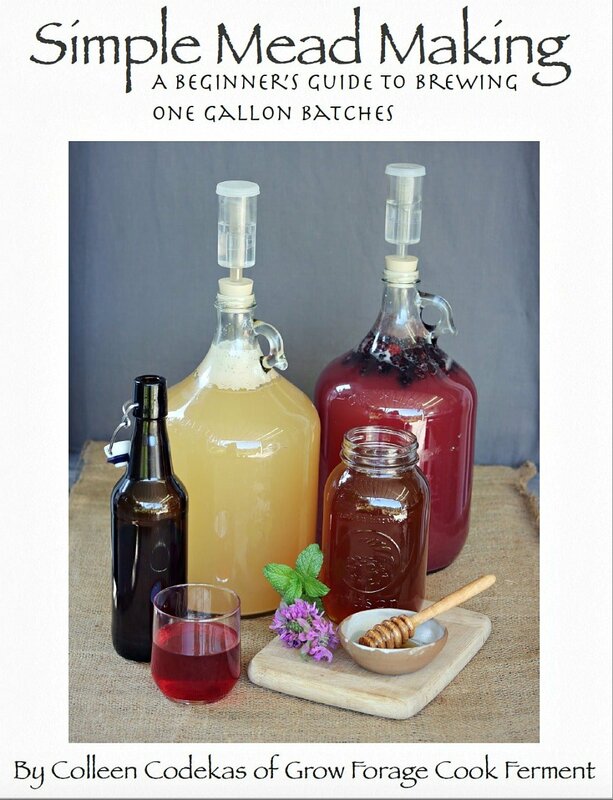 I have to assume that the mix of tallow and oils is the Kambucha. Your beginning statements made it sound like the Kambucha was something else and that the recipe needed to add everything mentioned with the Kambucha. 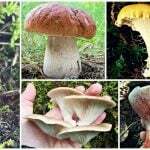 Trace is a soapmaking term, please see my post on How to Make Soap for Beginners for more info on that. Kombucha is a fermented tea.